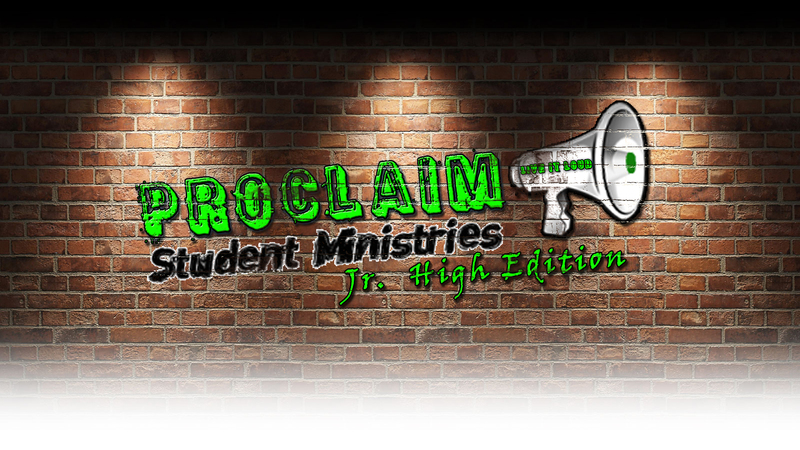 Proclaim: Jr High Edition is the 6th to 8th grade youth ministry here at Duplain. 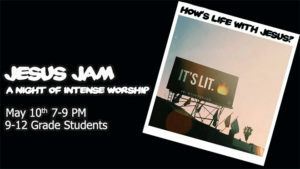 This group meets every Wednesday at 6:30 pm to 8:00 pm. 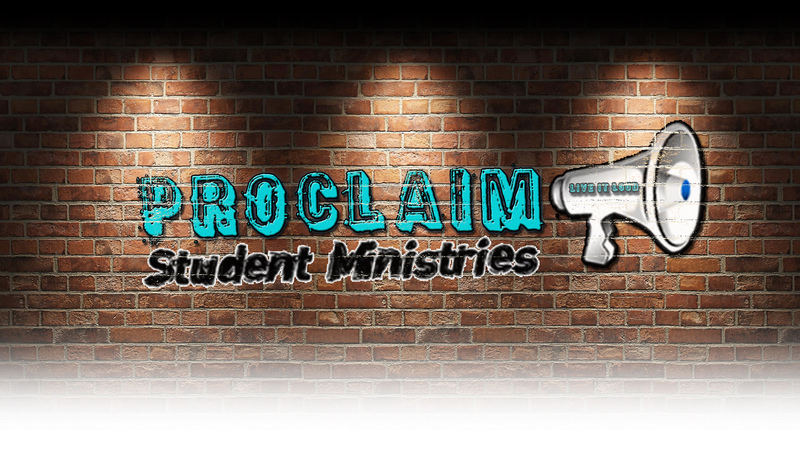 Contact Andy Goodrich at andygoodrich37@gmail.com if have questions about Proclaim: Jr High Edition. 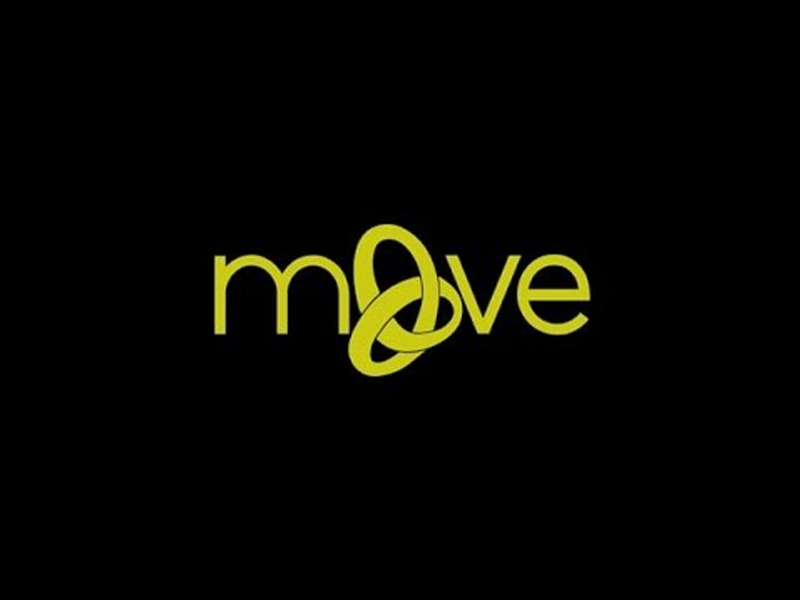 Follow Proclaim: Jr High Edition on Facebook.